4 Ways SSD Storage is Best for Cloud Hosting Plans? 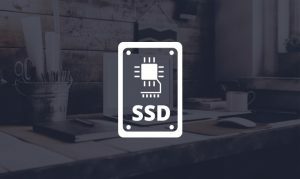 Have you ever heard about SSD? Do you know how this SSD storage benefits for cloud hosting? Let’s have a look at SSD benefits. 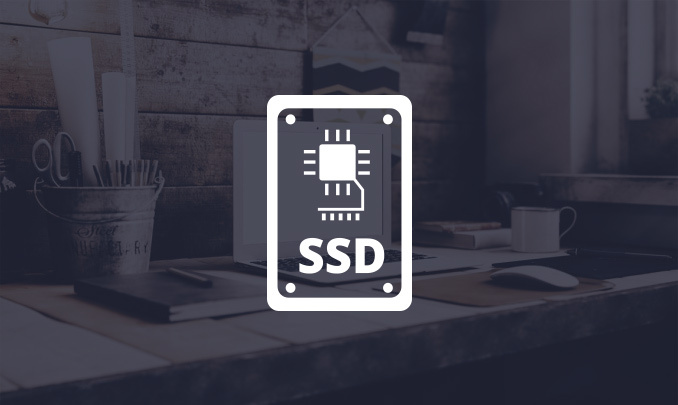 SSD means Solid State Drive which is a non-volatile memory to store information. In a non-volatile memory, the data will not be lost even if the power failure occurs. Today people are living in a fast world. And no one is ready to waste time in waiting for some services. Because a lot of alternate choices are available today. Traditional web hosting plans use HDD and now its changed to SSD. If a visitor enters into a website which uses HDD, the access time is nearly 10 to 20 milliseconds but in SSD it is about 0.2 milliseconds. Any damage to HDD will result in entire data loss. But in SSD till the end of life data can be read and write. It can withstand all operational temperatures. In short, you need not waste time worrying about your data loss and you can focus on improving your website. Today most of the sites are on WordPress, Magento, Joomla, and Drupal. This is because of the ease of installation and customization with different free themes and plugins. In traditional hosting, mainly we can see the use of HDD (Hard Disk Drives). But the main drawback of HDD is very low reading and writing speed than SSD. The other factor that makes HDD inefficient is durability. Therefore chances of data loss or overall device corruption are high. This will affect the website very badly. There are a lot of chances to lose the business if the website takes a long time o load the data. Nobody will wait if the loading time or access time is high. Because a lot of other choices are available at the fingertip. The access time taken by HDD is nearly 10 to 20 milliseconds. And that is very low in SSD and it is about 0.2 milliseconds. By using SSD storage the organization can reduce the operational cost. Money loss and business loss due to data loss will not occur in this storage. There will be no additional cost due to the requirement of an internal power or any additional resources. To ensure the best performance we Aspiration Hosting uses lightning fast SSD coupled with our speedy 10Gbps backend storage layer network to ensure the best possible performance.